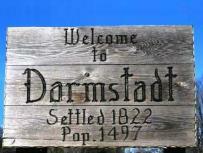 Darmstadt, Indiana is located in beautiful, southern Indiana. 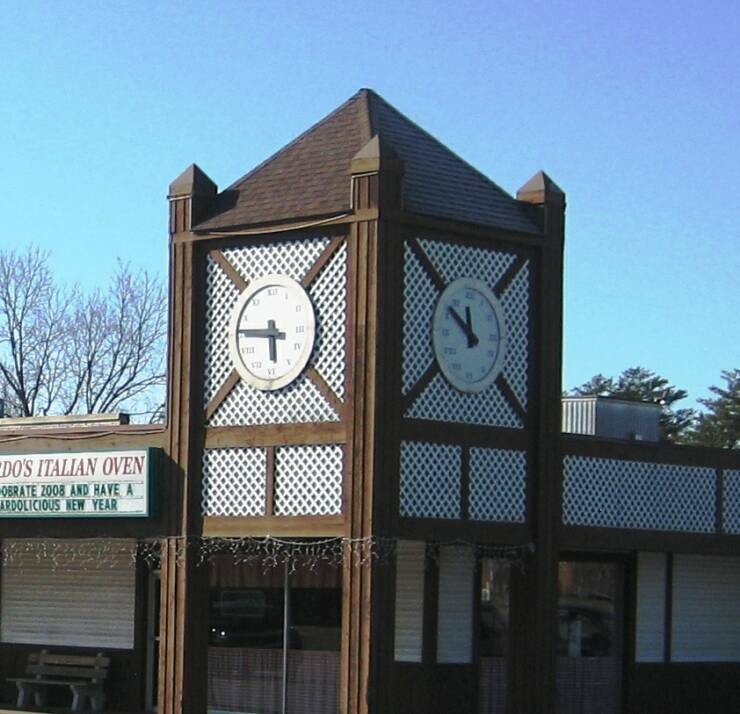 We are a small German heritage community with acres of lush woods, rich farm land & quaint countryside. 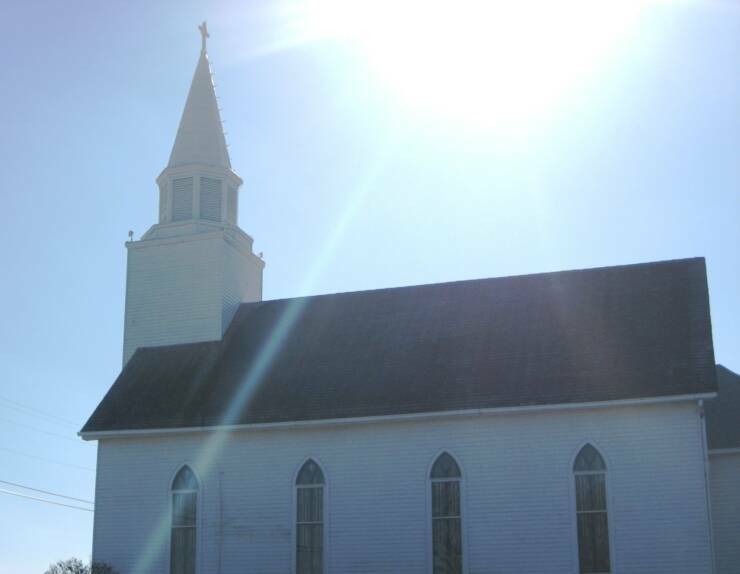 Darmstadt is home to the Vanderburgh County 4H Center, The Darmstadt Inn, Trinity Lutheran Church, Salem Church of Darmstadt, The Remedy Church, Gardo's Italian Oven, American Honey Market and the beautiful Bauer's Grove Bauerhaus. 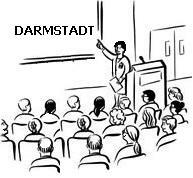 It has been prepared solely to provide general information about the Town of Darmstadt, Indiana. 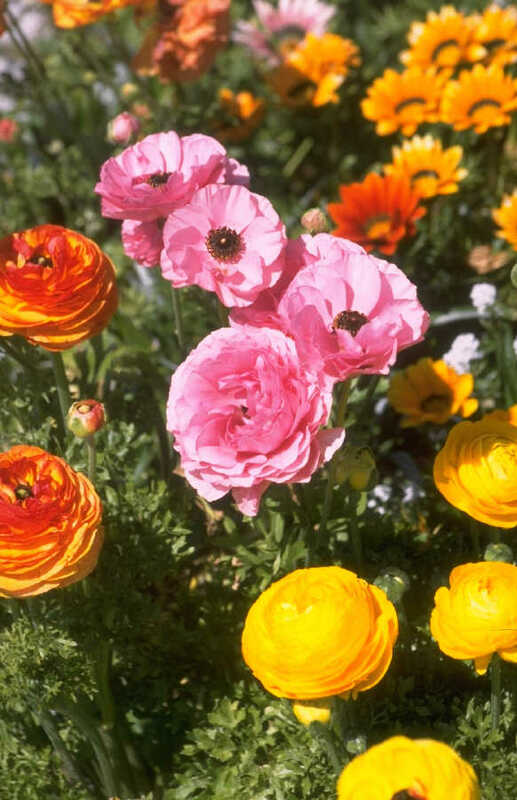 The content contained on this site is believed to be correct as of the date presented; however, the Town of Darmstadt does not make any representation or warranty as to the completeness or accuracy of any information provided herein. any information or have questions. Interested in having News Releases, Bulletins, Crime Prevention Information and other information emailed directly to you as soon as it is released? If so, you can sign up now. It is a great way to the information as soon as it is released. 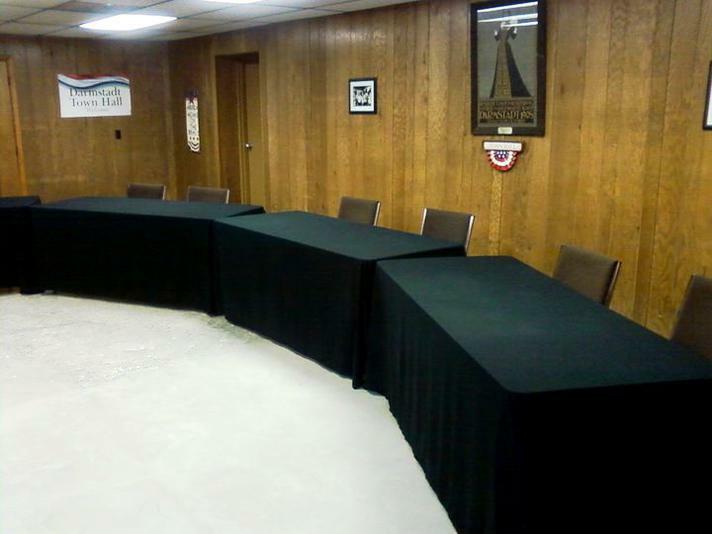 Please contact us if you have an event you would like added to the calendar. Happenings also posted on our town facebook page!